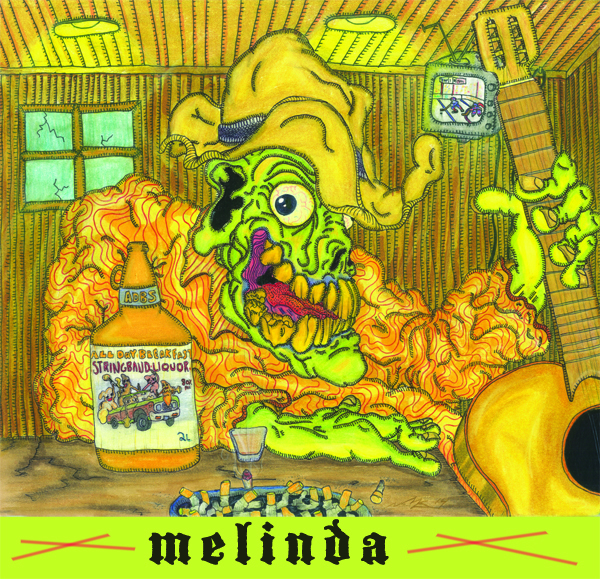 We just released our new EP Melinda! We recorded these tracks a couple years back at McGill with Brett Leonard and his awesome team. Mixed beautifully by Brandon Wells. You can check it out and buy it on our bandcamp page. Hope you enjoy it!